On Saturday, November 9, you can taste the best of Houston when the city\’s top food trucks converge on Stereo Live for the Houston Food Truck Fest. Featuring two of the best food trucks in the nation, according to The Daily Meal — Coreanos and Oh My Gogi! BBQ — and others like LadyBird Food Truck, chosen by CultureMap Houston as one of the best grilled cheese makers in the city, this is one tasty fest. 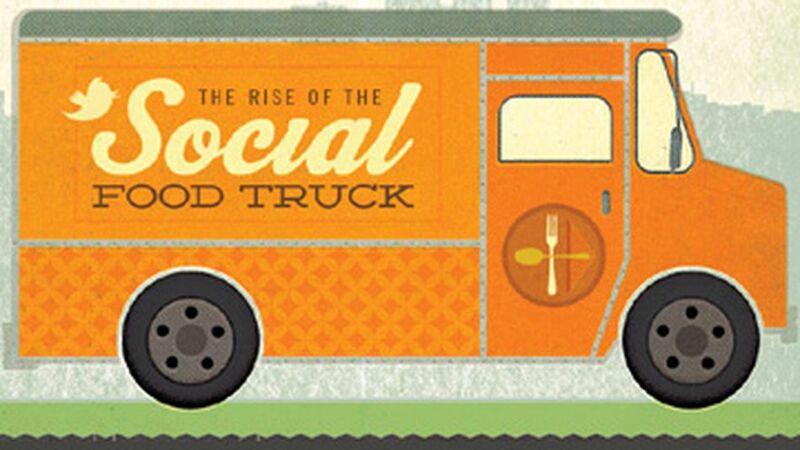 via Houston Food Truck Fest: Tickets – LivingSocial Fun & Events.